price: € 106,000, VAT excl. price: € 59,900 € 59,500, VAT excl. price: € 130,000, VAT excl. 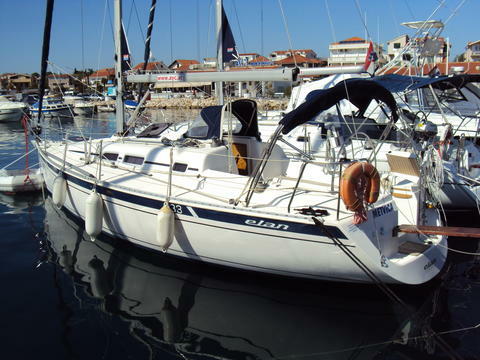 price: € 167,000 € 166,000, VAT excl. price: € 38,242, VAT excl. 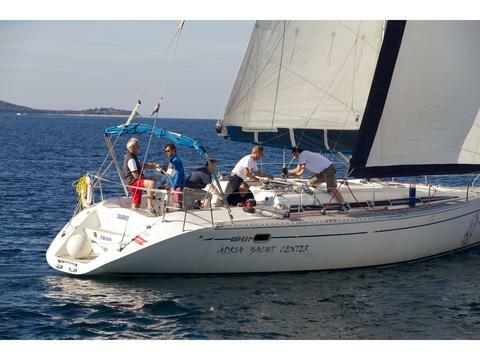 price: £ 129,995 (≈ € 150,206), VAT incl. price: € 349,900, VAT excl. 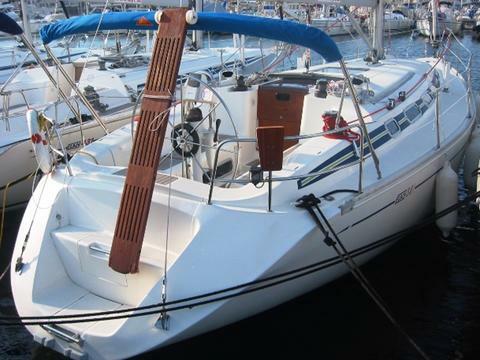 Do you sell used boats of the Elan brand? Or other second hand boat types and yacht models? Sign up here and try your successful sales experience in Yachtall, the boat marketplace.